Boxing legend Floyd ‘Money’ Mayweather was trolled by Russian UFC fighter Zabit Magomedsharipov over a video the US star recently posted on his Instagram account, which shows him entering an MMA cage. 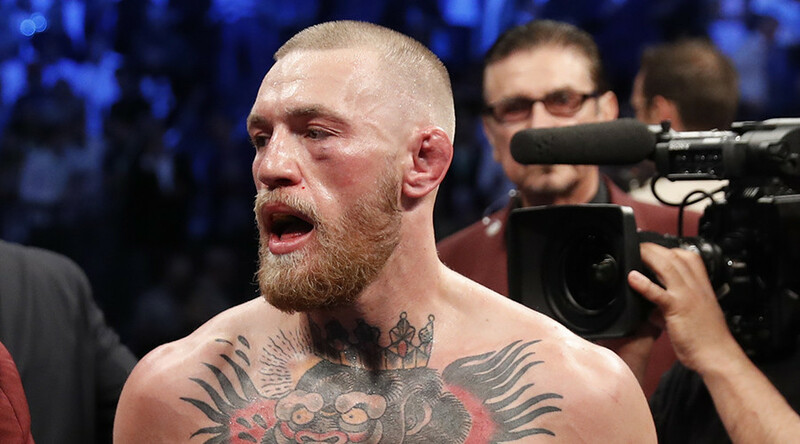 In the clip posted on his Instagram account on Tuesday, five-weight boxing world champion Mayweather enters an MMA cage in an obvious attempt to fuel the talk about a possible second superfight against UFC superstar Conor McGregor, this time based on MMA rules. 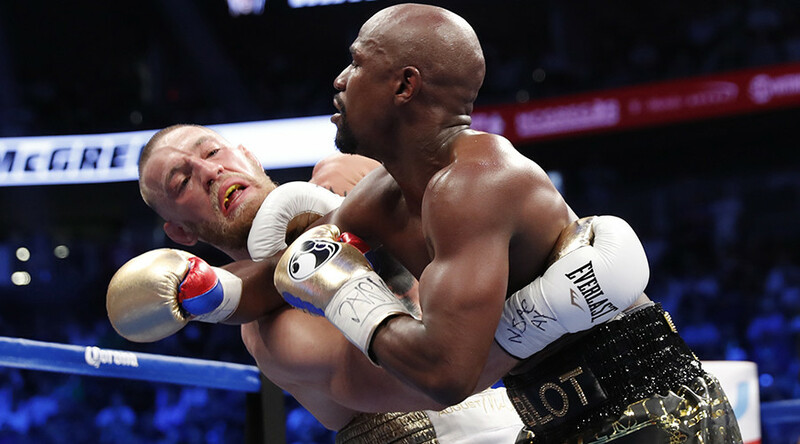 The clip, which was not accompanied by a caption, quickly gained over 3 million views and made headlines in sports media the world over, with many wondering whether a move to MMA would be next for Mayweather. Among those to respond was Russian UFC newcomer Magomedsharipov, who has already gained the nickname ‘ZaBeast’ among fans, thanks to his dominant victories in his first two fights in the octagon. 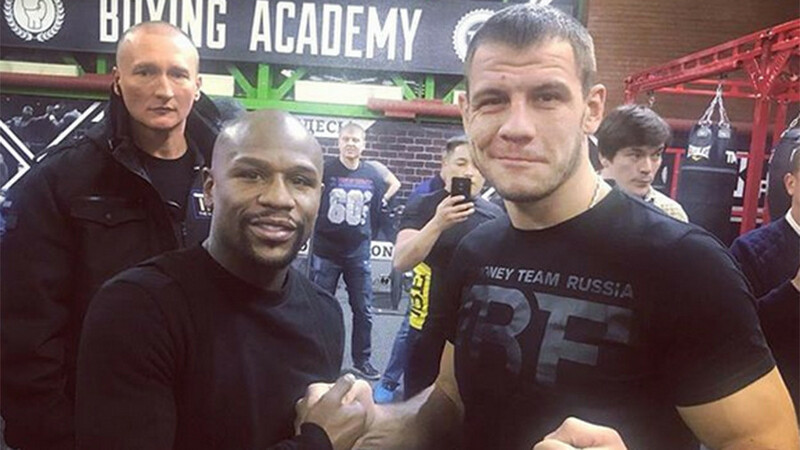 “Few people have seen the continuation of the @floydmayweather video,” Magomedsharipov captioned his post, in which footage shows a person entering a cage in a similar fashion to Mayweather. The scene quickly changes, however, when ‘ZaBeast’ appears in the shot, going for a quick takedown, putting ‘Mayweather’ on the canvas. 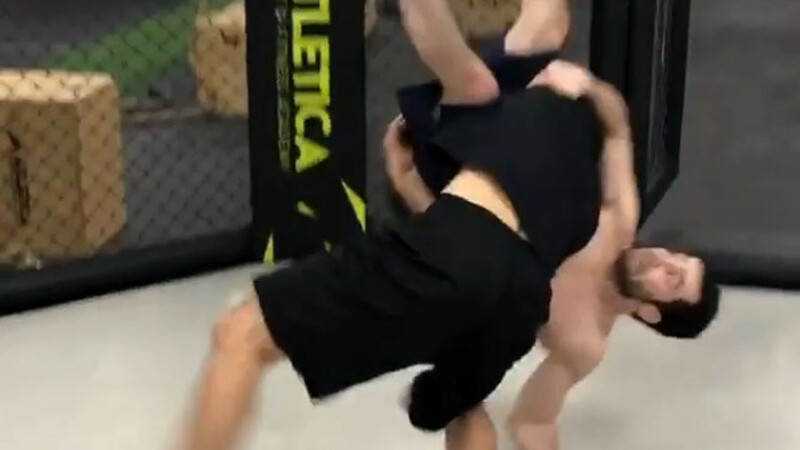 He then proceeds with a ground and pound, finishing his opponent with elbow strikes. 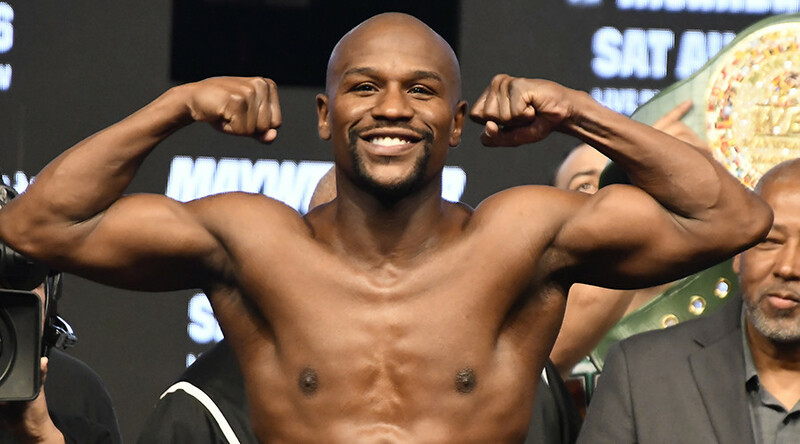 Mayweather was most likely referring to Irish bookmaker Paddy Power, whose name can also be seen on the shorts he is wearing in the video. It remains to be seen if the clip was just an advertising stunt for the bookmaker, or a hint at another ‘superfight’.